A fundamental aspect of service excellence is the tools that an organisation uses to measure how it is performing. In this context the Service Standards that form the basic building blocks of the organisations systems and processes have to be able to be measured. At their highest level organisations should be able to recognise how they are performing at each of the six key drivers of service excellence and each local team should be able to do likewise. 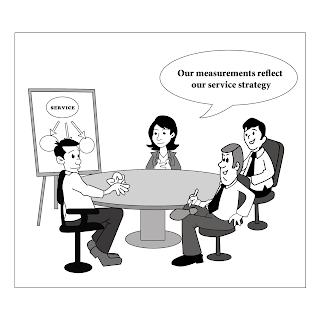 The capacity to appropriately respond to what the measurements are telling an organisation is also critical for service excellence. This means that your measurement systems must be time bound so that the information is current and therefore useful. Some measurements will be lag indicators of activities that have been completed in the past, while other measurements will provide lead indicators identifying where a particular aspect of your service strategy is headed into the future. A lag indicator may be your sales results for the past month. A lead indicator may be the number of customer 'contacts' you have 'alive' in your marketing funnel which will act as an indicator for how many sales you may make the following month. 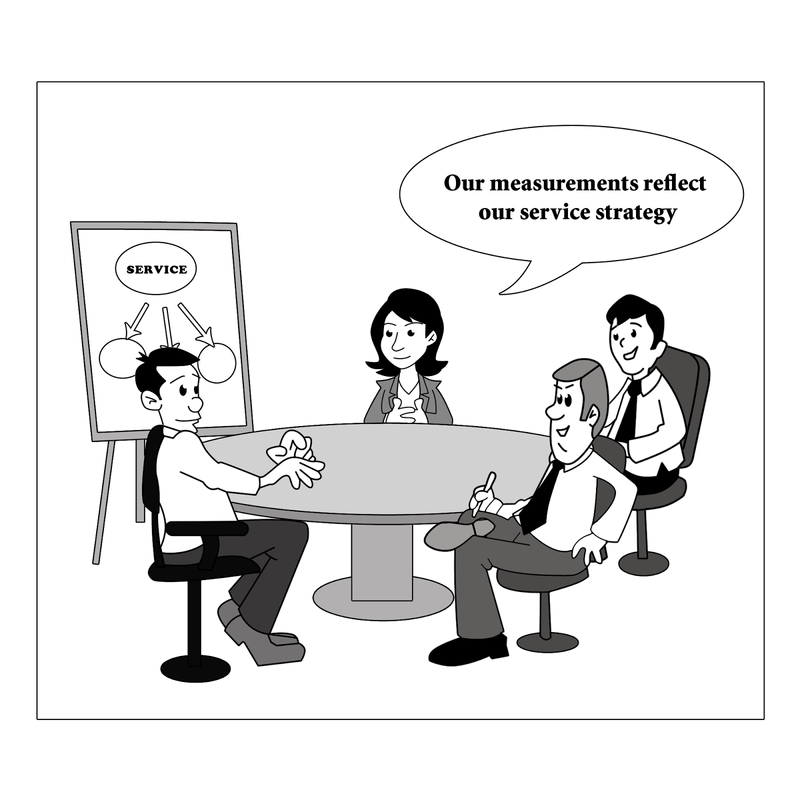 How do you measure your service standards? What lead and lag indicators are you using? It wasn’t until we started to look at our service strategy and ask ourselves whether or not we were measuring what was really important to us that we started to improve. We had promised people that we would get back to them within 24 hours but we didn’t have a clue whether or not we were achieving that standard. To our horror we discovered that our response time was more like 36 hours than 24 hours. It took us about three months but we eventually got our average down to 10 hours, well ahead of the base standard that we had set. Please feel free to use this article to stimulate Conversations That Matter® within your organisation.